It’s going to be a great day at Truckeroo! 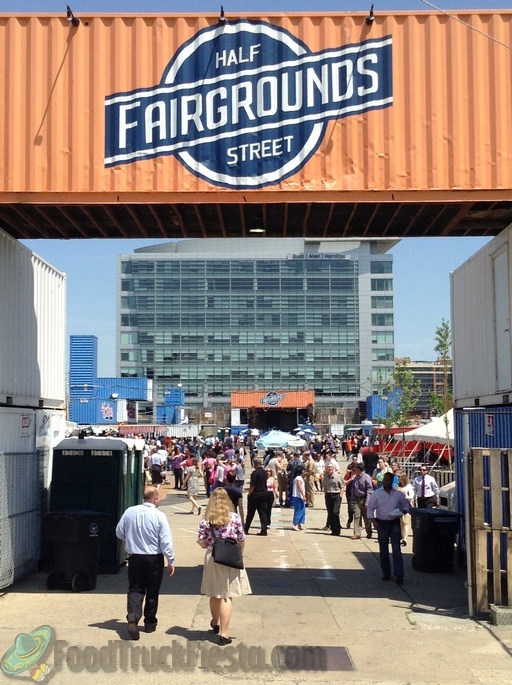 🙂 26 of DC’s best food trucks are serving at Fairgrounds DC (Half St & M St SE – Navy Yard Metro)! Here is the list of trucks. Truckeroo Is Open! 11am-11pm, Navy Yard Metro, 24 Trucks!